Even though Mahesh Babu confirmed that his new film Spyder will release this Dussera, there is still a lot of doubt about the film’s final date of release. So much is being speculated about the film that as the shoot is yet to be wrapped up, the film might be delayed. To clear all these rumors, the film’s producer, Tagore Madhu in a conversation with Mahesh Babu fans revealed to them that it is yet unknown that the film will release either on the 22nd or 27th of September but one thing is sure that it will release during the Dussehra weekend. 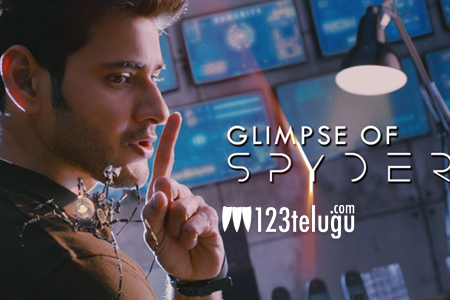 The spy thriller is nearing its end and is directed by A R Murugadoss. Harris Jayraj composes music for this film which has Rakul Preet as the female lead.